This is a dinner and show event. 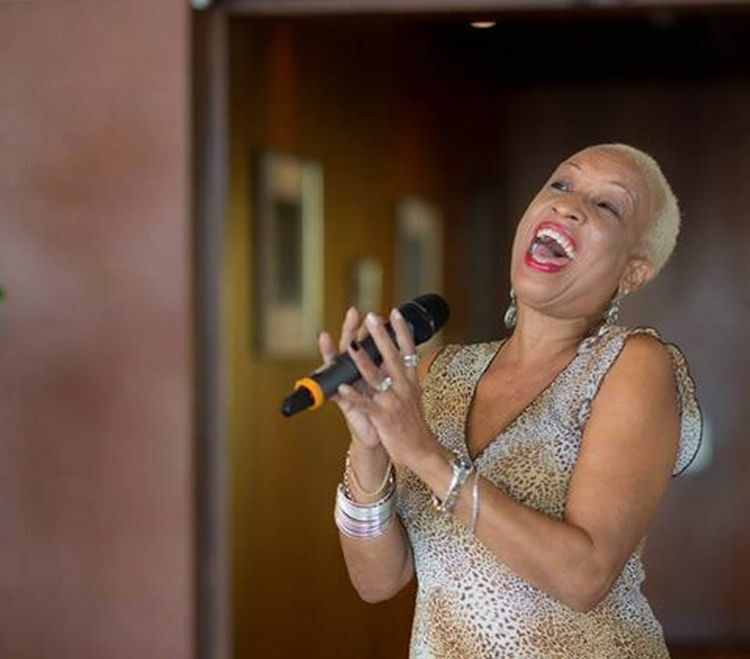 Vocalist Cici and guitarist Mike Sealy will entertain you from 8:00 pm to 10:30 pm. The Crave Bar and Restaurant is located at the first left turn in St Lawrence Gap.